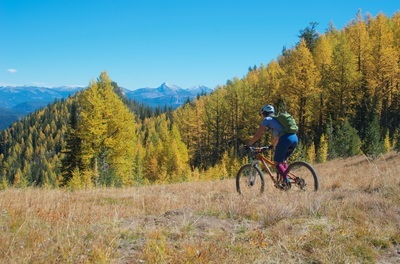 Running for 100 miles south of Missoula, the Bitterroot Valley is where you head to find solitude on remote challenging backcountry trails. 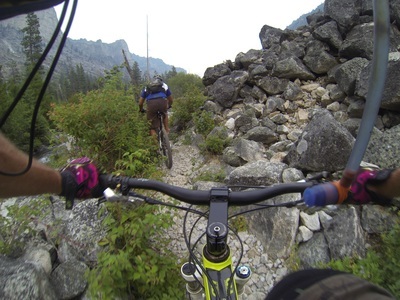 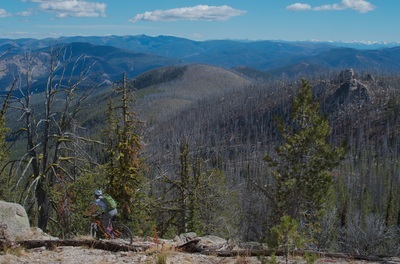 178 miles of these rugged trails will be closed come December. A huge loss for anyone who likes a heaping side of adventure along with their rides. 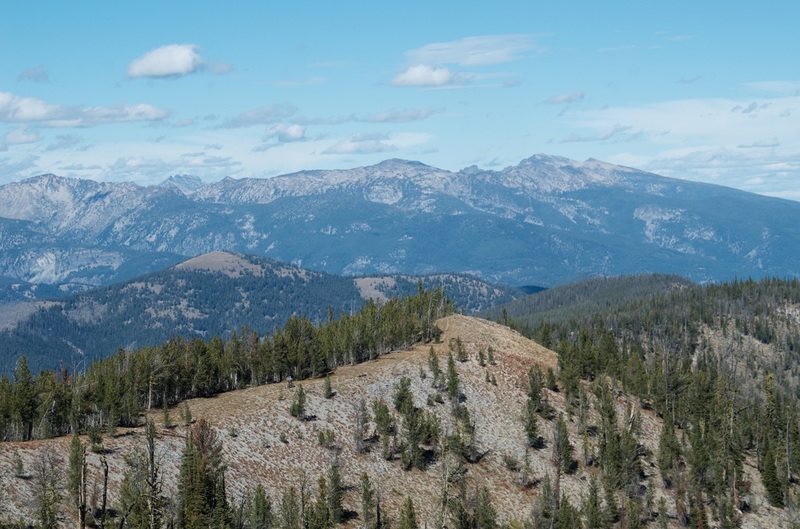 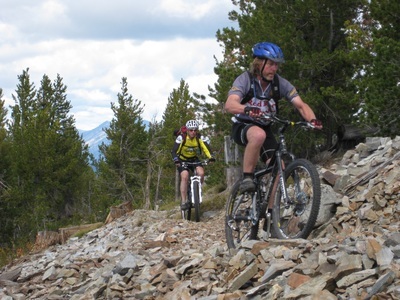 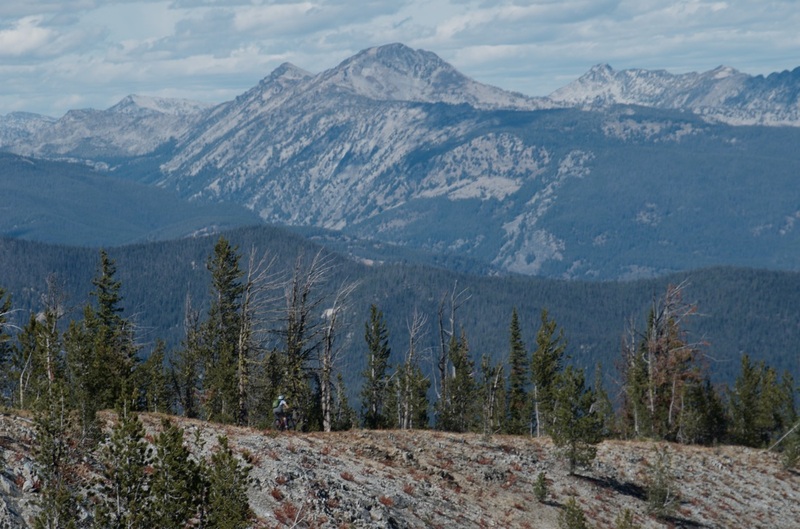 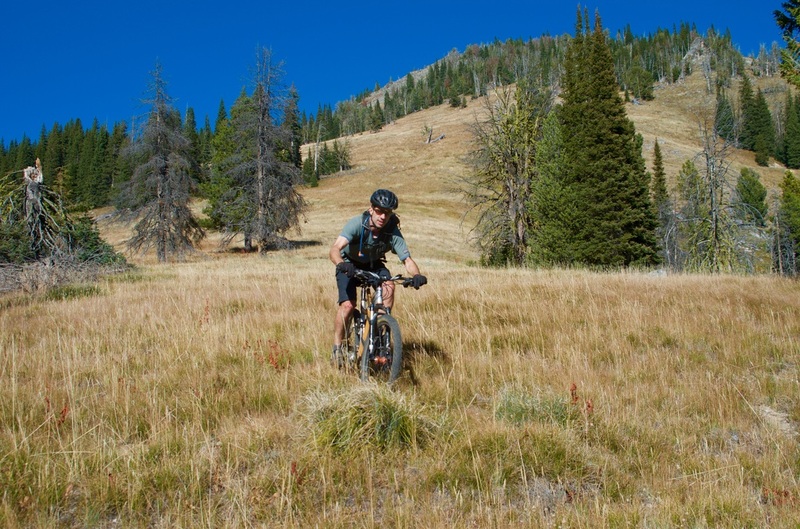 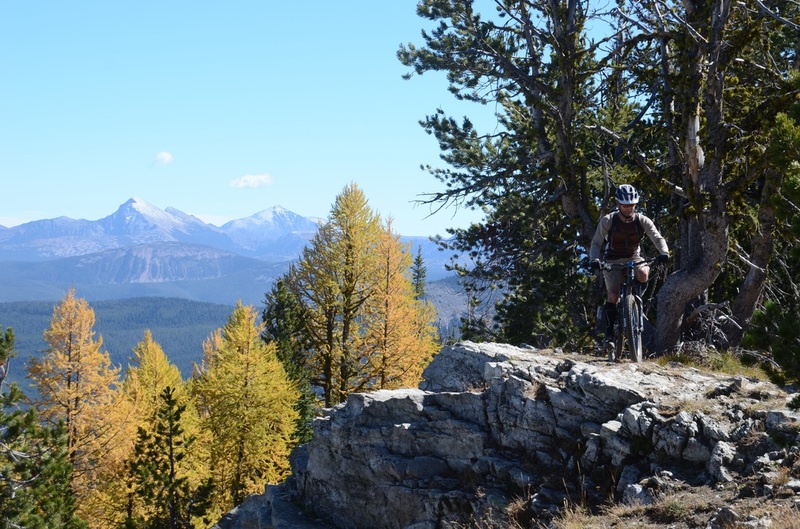 The Sapphire WSA is home to trails such as Chain of Lakes and the amazing #313 trail following the ridge crest for 40 miles from Skalkaho Pass to the Anaconda-PIntler Wilderness boundary. 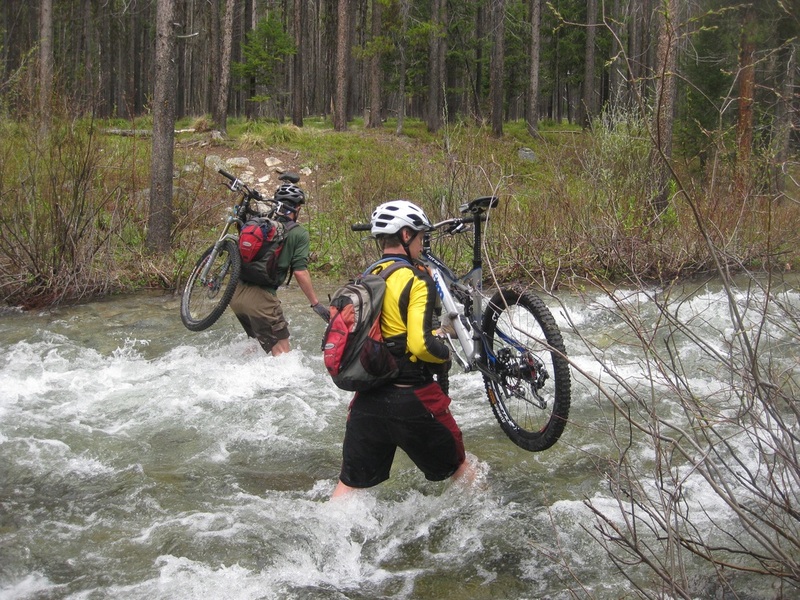 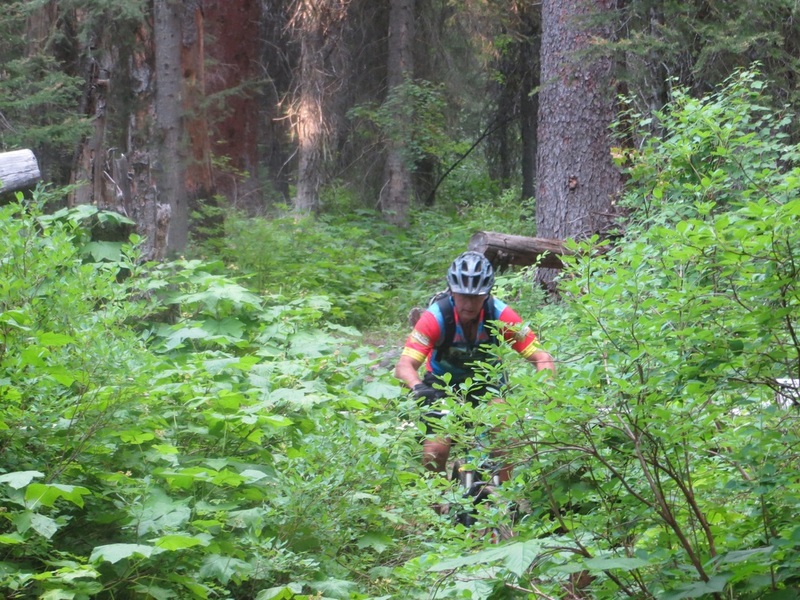 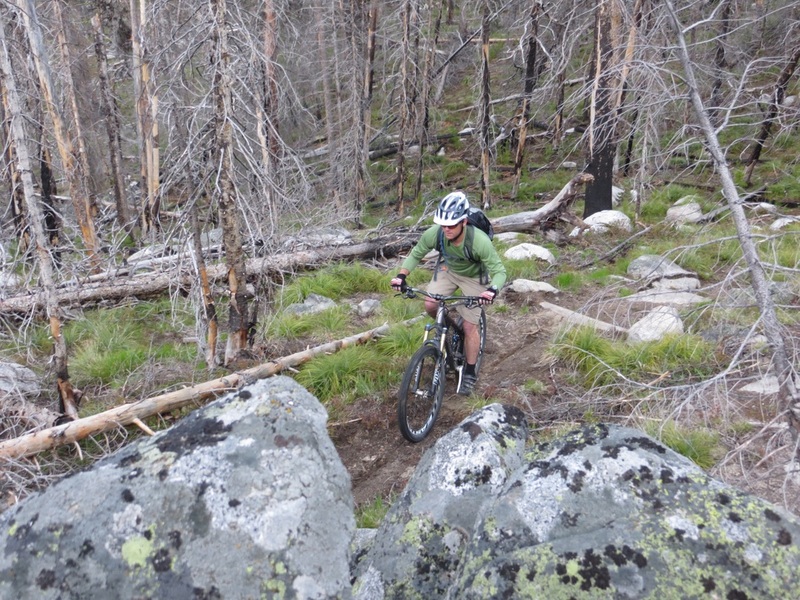 Weasel Creek, and Railroad Creek were local favorites for their technical challenges. It is hard to find a trail anywhere that combines Blodgett Canyon's technical rock gardens and soaring cliffs. 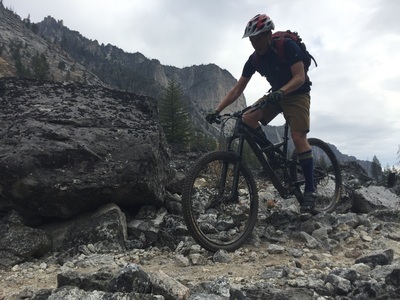 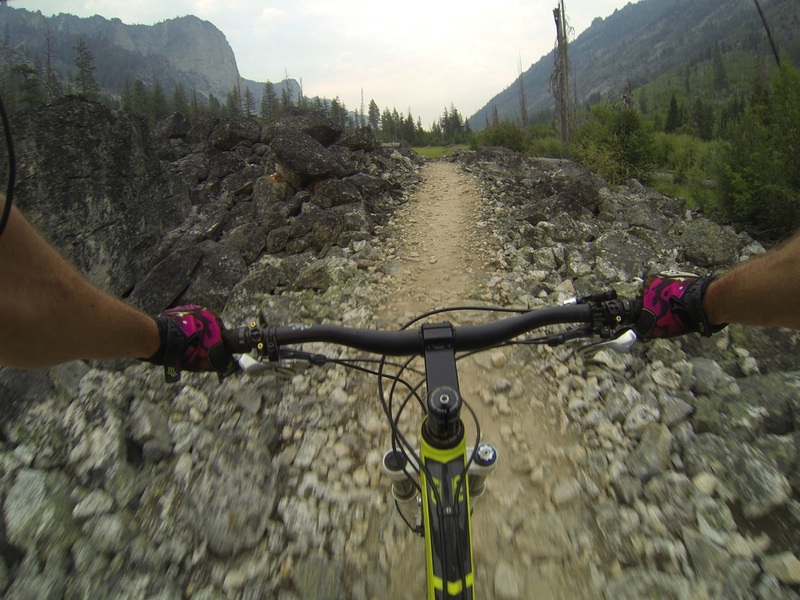 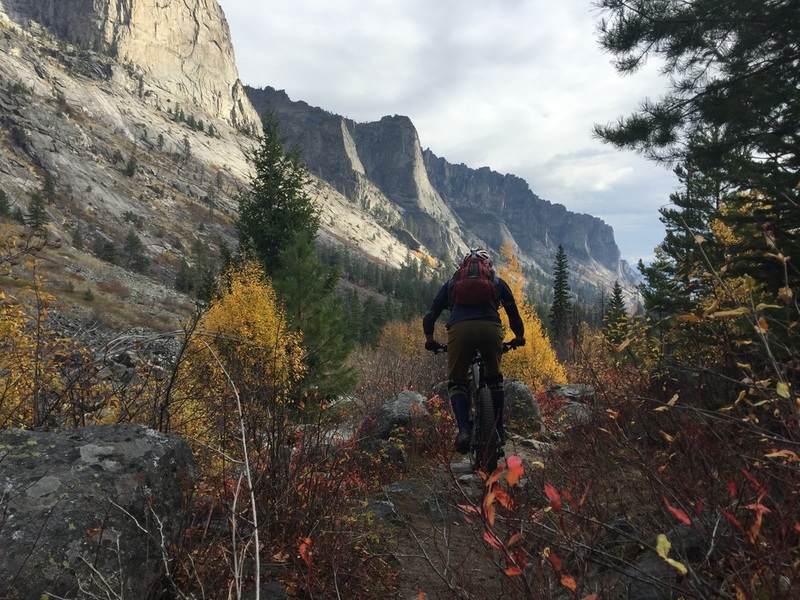 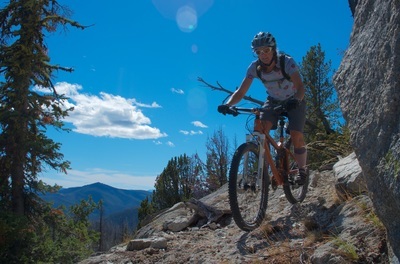 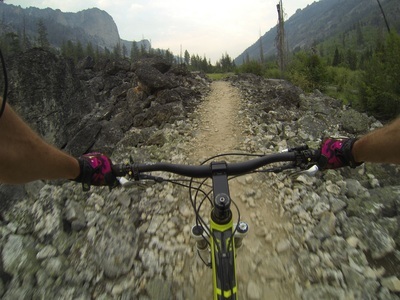 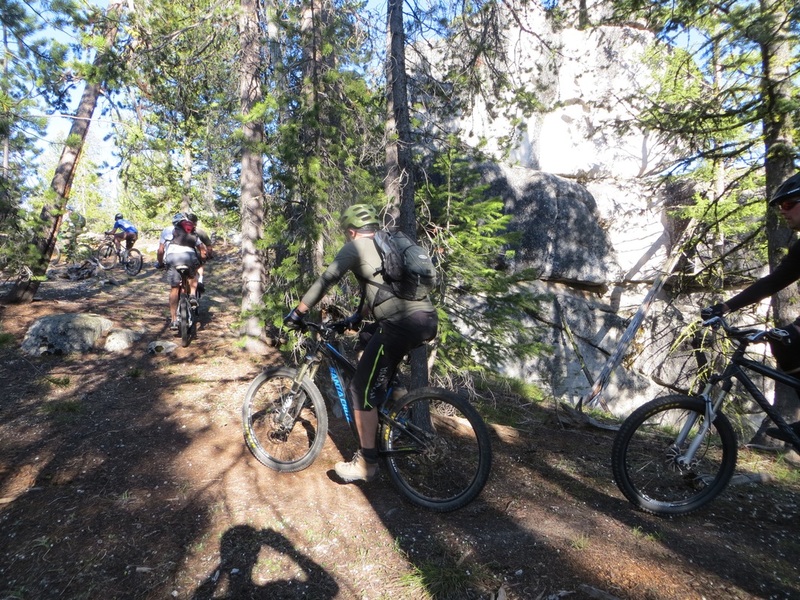 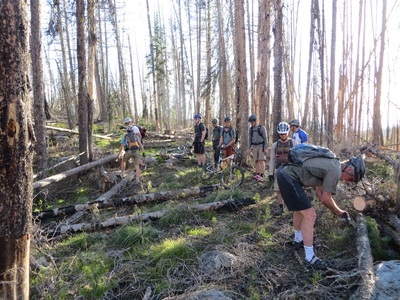 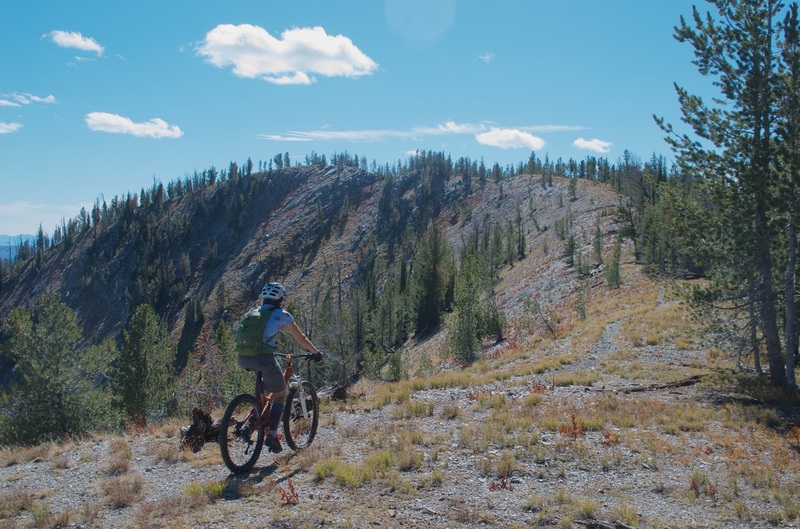 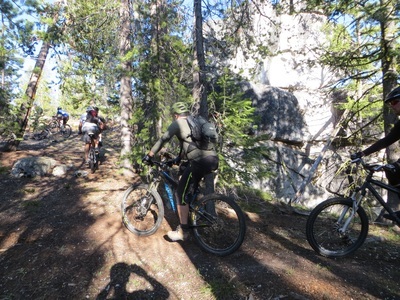 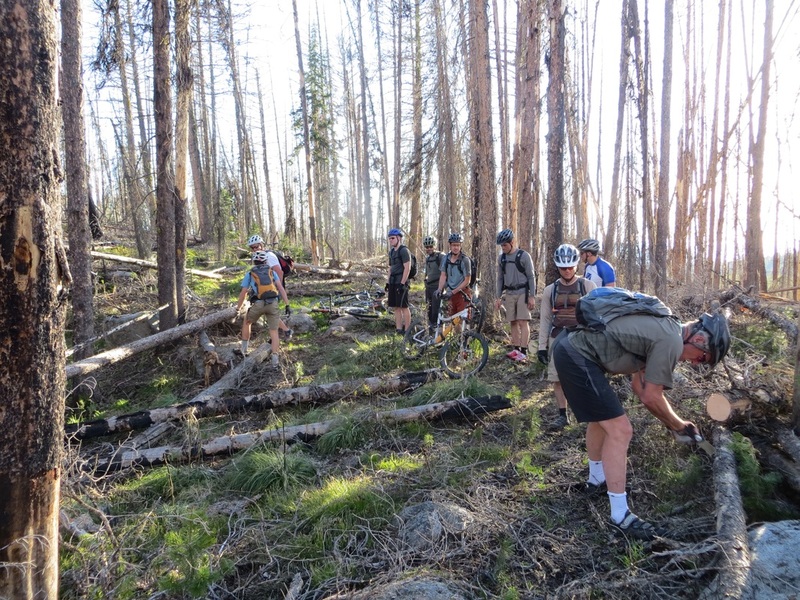 One of several canyon floor trails to be closed in the Bitterroot RWA. 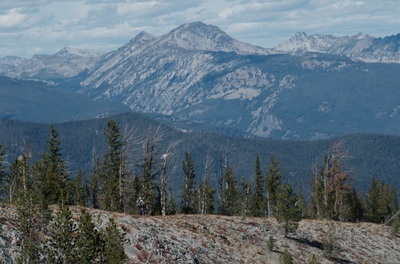 In the Blue Joint WSA fun loops on Jack the Ripper, Little Blue Joint and Razorback Ridge will be lost. Blue Joint trail in the heart of the WSA is a rarity: an intermediate trail remote and silent except for the howling of wolves. 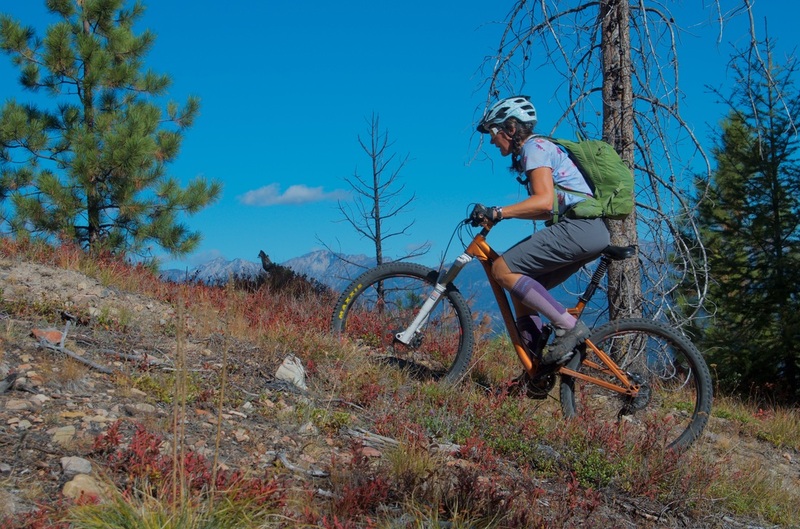 The ideal ride for non technical riders who want to experience the backcountry. 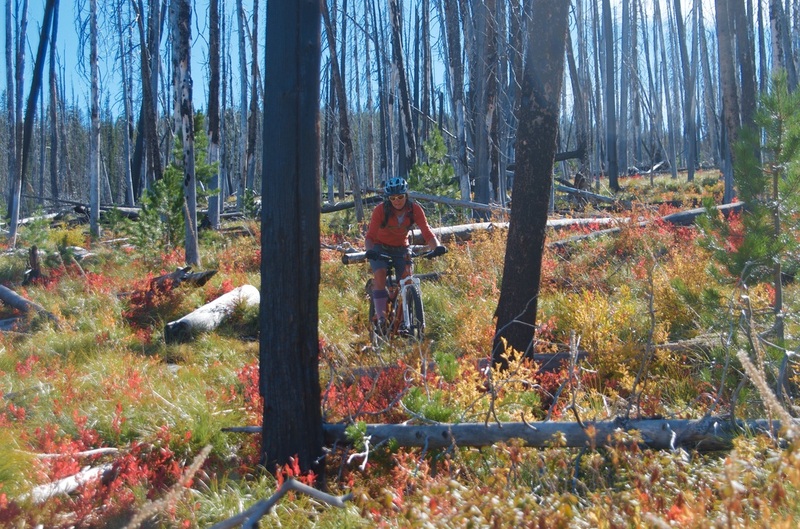 ​Bordering both the Frank Church/ River of No Return and the Selway/Bitterroot Wilderness Areas, this is the closest you could get to riding in the largest contiguous tract of wilderness in the lower 48.